Amazing opportunity to purchase your custom home building lot in southeastern North Carolina's leading golf and beach community. 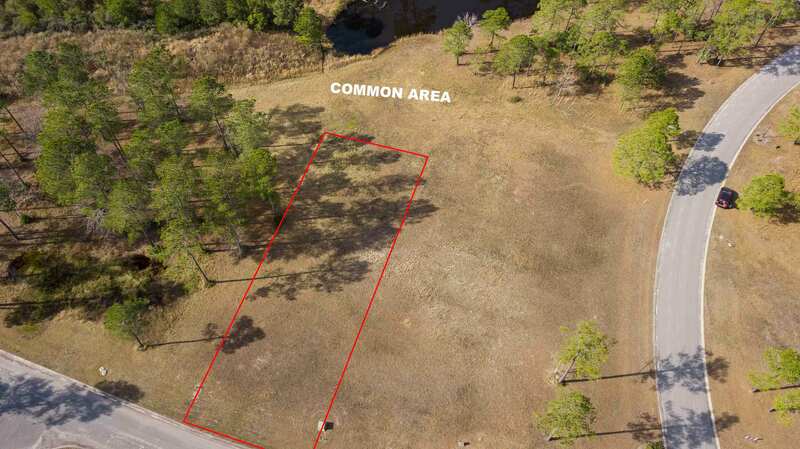 The homesite offers a panoramic pond views to the rear and is an excellent value. 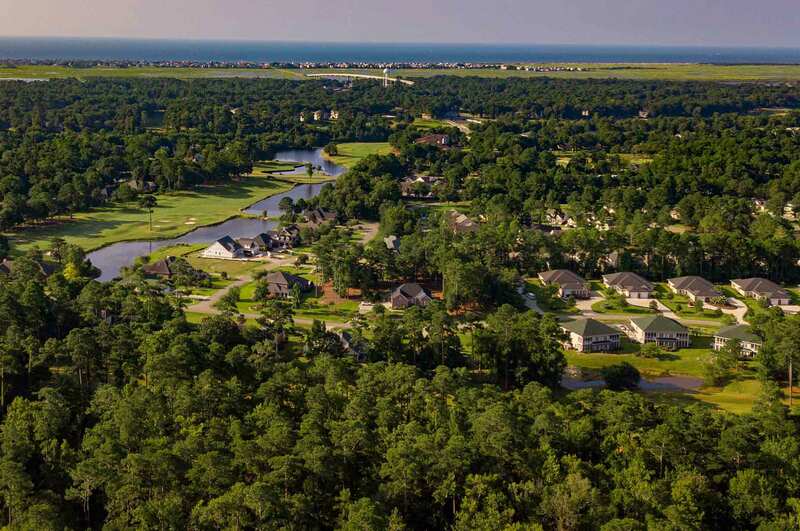 Ocean Ridge Plantation is southeastern North Carolina's premier golf and beach community. 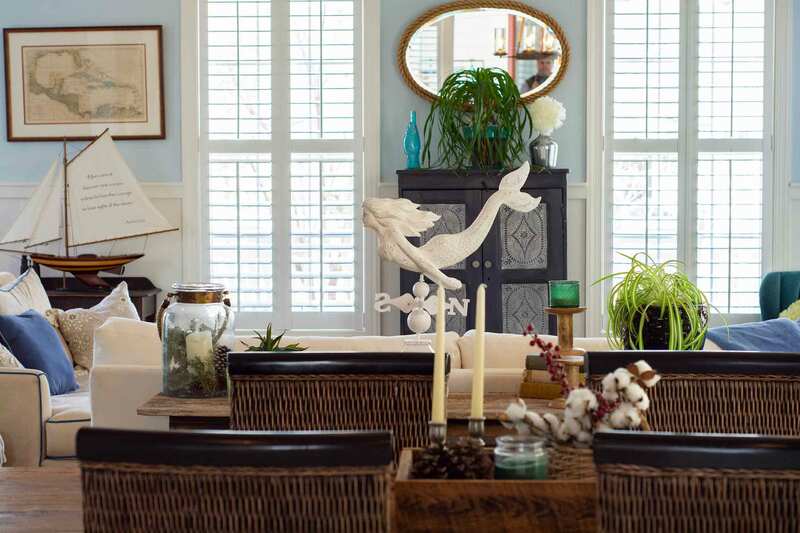 Ocean Ridge offers resort-like amenities including 72 holes of championship golf, oceanfront beach club, indoor pool, outdoor pool, tennis courts, walking trails and many social clubs and activities.